Isaac Wise Ullman was born on January 4, 1873 in Natchez, Mississippi. His father, Samuel Ullman, was born in 1840 in Prussia of Jewish ancestry, and came to America in 1852 and settled in Mississippi. His mother, Emma Mayer Ullman, was born in 1840 in Louisiana of Jewish ancestry. The parents married in 1868 and had six children, Edward (b.1869), Sidney (b.1871), Isaac (b.1873), Leah (b.1874), Moses (b.1875), and Caroline (b.1880). The family lived on Franklin Street in Natchez. The father was a dry-goods merchant. In 1890 the family moved to Birmingham, Alabama, where the father opened a dry-goods store and became the founding Rabbi of the Temple Emanuel Synagogue. In 1892 the family of Frank Z. Temerson, age two, had emigrated from Poland and moved to American, where they settled in Birmingham. His family also opened a dry-goods store, and also began to attend the same synagogue. Frank Z. Temerson and the rabbi's son, Isaac W. Ullman, would eventually become lifelong friends and co-owners of Ultem Publications. In 1895 Isaac W. Ullman, age twenty-two, left Alabama and moved to New York City to seek his fortune as a businessman. On March 10, 1896 his mother, Emma Mayer Ullman, died at the age of fifty-eight in Birmingham. In 1898 the New York State Bankruptcy Court appointed Isaac W. Ullman business manager of the Ward Electric Supply & Construction Company for the benefit of its creditors. On January 17, 1899 he married Elizabeth M. Abbott in Northampton, Massachusetts. She was born in 1863 in Vermont, so at the time of their marriage the bride was thirty-six and the groom was twenty-six. In 1899 he was listed as a real estate agent in the sale of a property on 68th Street and West End Avenue. In 1900 he and his wife lived with his fifty-two-year-old widowed mother-in-law, Adelaide Abbott, in an apartment building in the Bronx at 527 East 141st Street. He listed his occupation as a "Contractor." The I. W. Ullman Company rented office space at 150 Nassau Street. On December 26, 1906 The Vicksburg Evening Post reported, "A sensational lawsuit for $138,200 in damages was filed in the U.S. District Court in Mississippi by Isaac W. Ullman, who claimed the City of Meridian, Mississippi had revoked, without just cause, a contract to light that city for five years." In 1907 Isaac W. Ullman joined with Charles Dressler to form the Consolidated Film Company of New York, which sought to supply moving pictures to nickelodeons and burlesque houses. 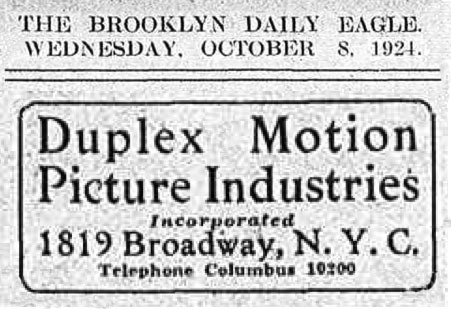 In 1909 he formed the Film Import & Trading Company with Charles Dressler and George Bauerdorf at 143 East 23rd Street. In 1910, he and his wife still lived with his mother-in-law, Adelaide Abbott, in the same apartment building in the Bronx. He listed his occupation as a "Manufacturer of Moving Picture Films." He formed an association of independent New York film companies, which pirated copyrighted patents owned by the Edison Film Company, which resulted in a lawsuit. On September 27, 1910 the New York Circuit Court of the Southern District ruled against Isaac W. Ullman for copyright infringement. In 1913 he traveled to London as a Motion Picture Distributor. He first gained notoriety when he was the Manager of Duplex Motion Picture Industries of NYC. He devised a clever scheme to circumvent a U.S. Customs Law that prohibited import of foreign films of Prize Fights. Ullman traveled to the USA/Canada border to set up a tent that straddled the borderline, he then projected a contraband movie on the Canadian side of the tent and re-filmed the projection with a camera on the American side, thus avoiding overseas shipment. According to newspaper accounts, "the resulting movie was shown to sporting circles in NYC with much amusement." On March 5, 1915 his mother-in-law, Adelaide Abbott, died in NYC at the age of sixty-eight. After her death he and his wife left the Bronx and moved to Brooklyn, where they lived at 347 East 5th Street, where he was listed as a "Motion Picture Producer." The 1915 NYC Business Directory listed Isaac W. Ullman as vice-president of GNU Enterprises, a motion picture company, at 178 Fulton Street. The name "GNU" was derived from the initials of two owners, Carl Theo Goldenberg and Isaac W. Ullman, in other words, "G 'n' U". In 1918 Isaac Wise Ullman reported for draft registration during the Great War. He was recorded at the time to be forty-five, of medium height, stout build, with brown eyes and black hair. He lived with his wife Elizabeth at 750 Ocean Avenue in Brooklyn. He was employed as the General Manager of the Brookside Coal Company in Sunbury Pennsylvania. He was not selected for military service. On August 20 1918 The New York Times listed him as a partner with Gorham Tufts and John W. McKay in the Oceanic Steel Corporation of Brooklyn. In 1920 his father, Samuel Ullman, turned eighty. 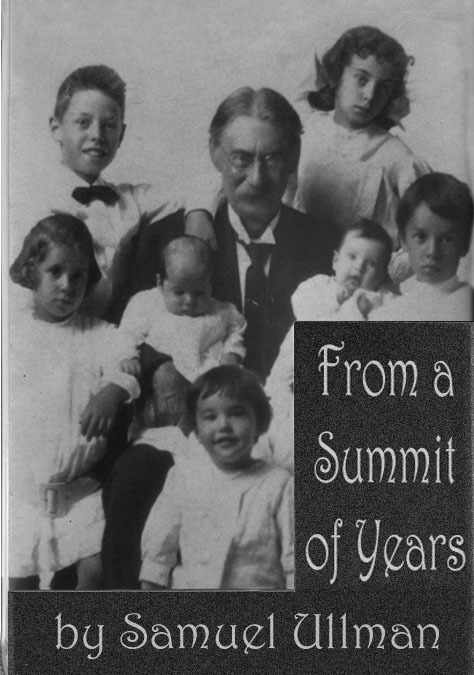 To commemorate the occasion the family published his collected writings under the title, "From A Summit Of Years." This book included the memorable poem, "On Youth." While producing this commemorative book in Birmingham, Alabama, Isaac W. Ullman reconnected with Frank Z. Temerson, who at that time was thirty years old, and had grown up to be a lawyer, WWI veteran, and traveling salesman for his family dry-goods business. Another important reconnection that occurred during the family celebration of his father's 80th birthday was with his youngest sister, Caroline Ullman, who had married to become Mrs. Jonas Rosenfield and moved to Dallas, Texas, where her husband was a successful real estate lawyer. The Rosenfield family had three sons, Maurice (b.1909), Samuel (b.1911), and Jonas Jr. (b.1915). Her eldest son, Maurice Ullman Rosenfield, would go on to become a business associate of Isaac W. Ullman, an editor of Ultem magazines, and ultimately a publisher of his own magazines. Jonas Rosenfield offered Isaac W. Ullman a lucrative commission as a mortgage salesman of Dallas real estate, so he and his wife left Brooklyn and moved to Dallas, where they lived with the Rosenfield family at 1814 Park Row. On March 21, 1924 his father, Samuel Ullman, died at the age of eighty-three in Birmingham. On November 18, 1924 legal documents were registered in Albany, NY, to charter a new incorporation called Eastern Distributing Corporation that handled sales of magazines and candy to newsstands by Warren A. Angel, Paul H. Sampliner and Maurice Ullman Falter (1870-1935), who was the uncle of Paul Sampliner, as well as the of nephew of Samuel Ullman. The new company was located at 45 West 45th Street. 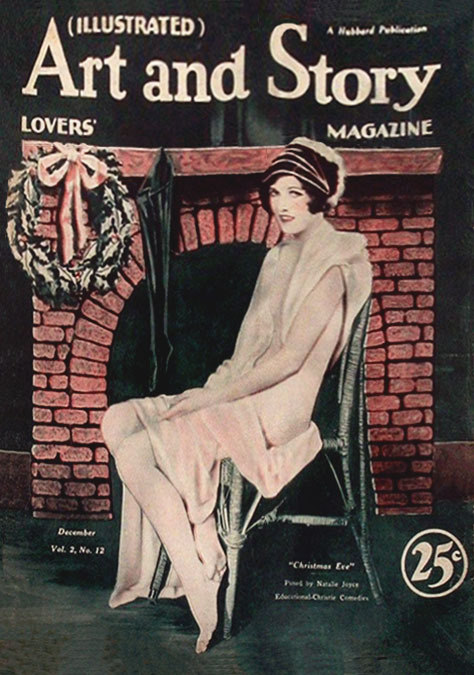 In 1926 Eastern Distributing handled sales of Illustrated Art & Story Lovers' Magazine, which was produced by Hubbard Publications, owned by Walter W. Hubbard, Jr.(1893-1974). In 1926 Isaac Wise Ullman left Texas and returned to NYC, where he began to work as a Circulation Manager for Eastern Distributing. 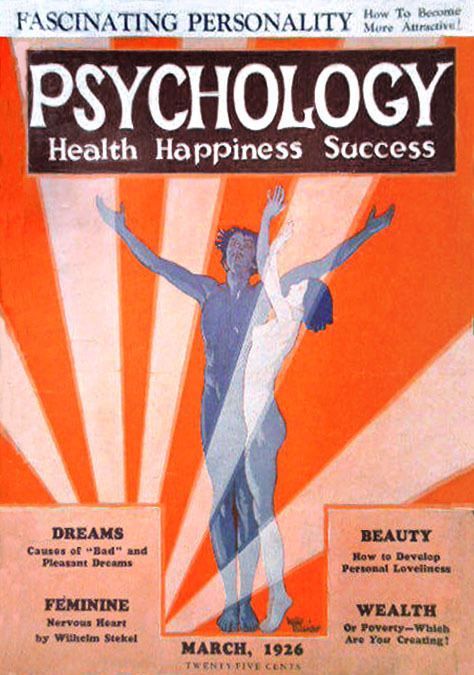 By 1928 Isaac W. Ullman was Advertising Manager of Psychology Magazine, an imitation of Bernarr Macfadden's Physical Culture Magazine, which promoted radical ideas about sexuality and contraception. On May 16, 1930 The New York Times reported the legal registration of the Hubbard-Ullman Publishing Corporation, headed by Walter W. Hubbard, Jr., and Isaac W. Ullman, and located at 101 West 31st Street. Isaac W. Ullman was listed in the 1930 U.S. Census Records as a "Business Manager of a Printing Company" who lived with his wife at 628 East 5th Street in Brooklyn. In 1930 Isaac W. Ullman's nephew, Maurice Ullman Rosenfield, left home and moved to NYC to seek his fortune as an advertising salesman at Eastern Distributing. 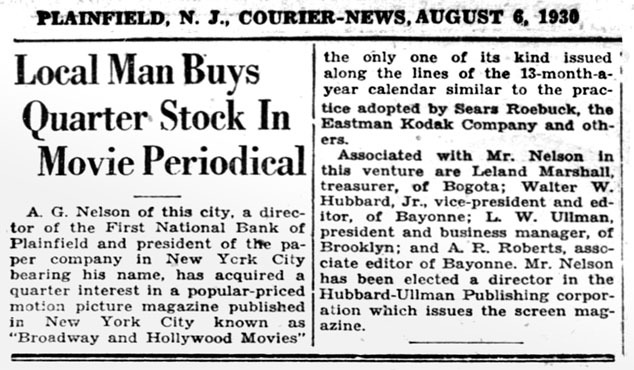 On August 6, 1930 The Plainfield (N.J.) Courier-News reported, "Local Man Buys Quarter Stock In Movie Periodical - A. G. Nelson, director of the First National Bank of Plainfield, and owner of the A. G. Nelson Paper Company acquired one quarter interest in Broadway & Hollywood Movies, which is produced by the Hubbard-Ullman Publishing Corporation, owned by Isaac W. Ullman, Walter W. Hubbard, Jr., and A. R. Roberts." 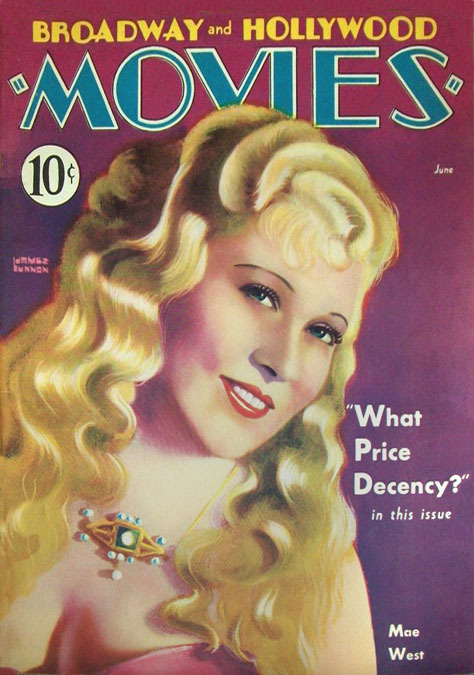 A. R. Roberts was the editor, Alicia Rae Roberts (1907-1988). In 1932 the Hubbard-Ullman Publishing Corporation was re-named the Brookwood Publishing Company. "Brookwood" was the name of the hometown neighborhood in Birmingham of both the Ullman and the Temerson families, so this name change signaled the formal addition of Frank Z. Temerson as corporate partner. 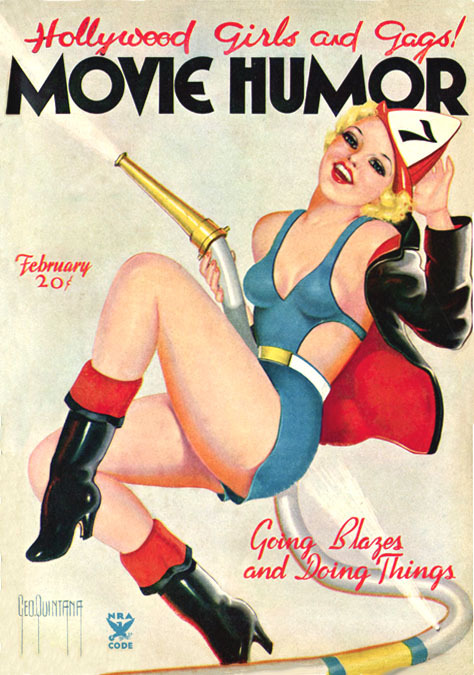 The February 1935 issue of Movie Humor Magazine listed Ultem Publications, Inc. at 1450 Broadway with I. W. Ullman as President, S. J. Campbell as Vice President, and Frank Z. Temerson as Treasurer and Business Manager. The company name "Ultem" is a combination of the first syllables from both Ullman and Temerson. Samuel J. Campbell was a banker in Mount Morris, Illinois, who was a business partner with Warren A. Angel, and co-owner of C & A (Campbell & Angel) Publications, Magazine Publishers Incorporated, and the Kable News Company. On November 22, 1935 The New York Times reported that Ultem Publications had leased business space at 381 Fourth Avenue, which was on the corner of East 53rd Street and Park Avenue. Five months later Ultem Publications leased a second space in the same building. On July 10, 1936 The New York Times reported a legal judgment was filed in New York City Court that F. Z. Temerson and I. W. Ullman had been ordered to pay $534.95 to the landlord of 381 Fourth Avenue. In 1937 Ultem Publications moved to 404 Fourth Avenue. 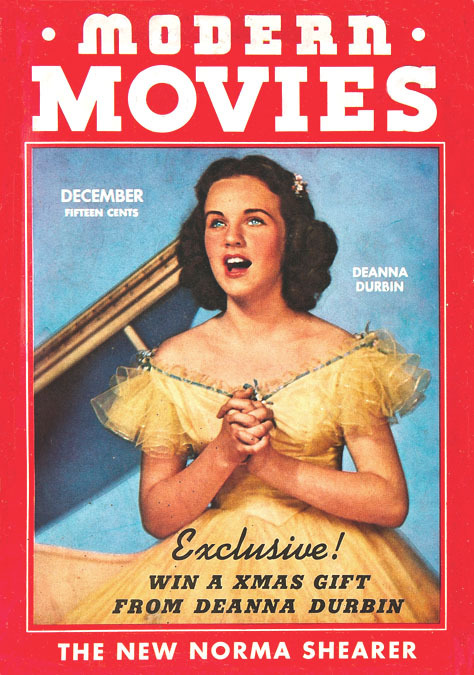 Ultem produced Modern Movies, Movie Stars Handies, Movie Humor, High Heel Magazine and Silk Stocking. 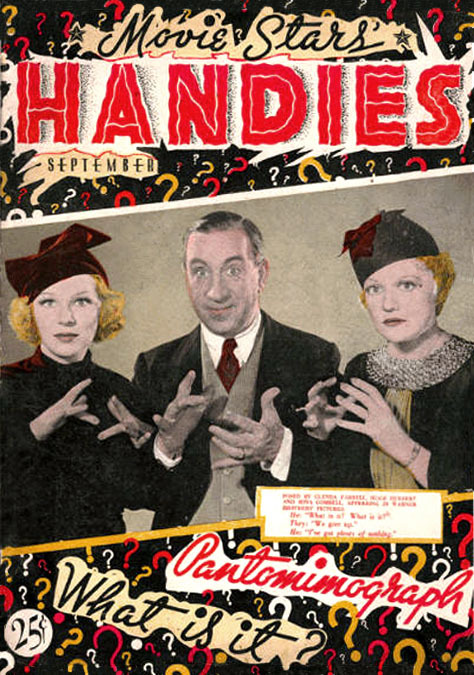 Artists that contributed illustrations to these magazines included Peter Driben, Cardwell Higgins, and George Quintana. By 1937 Isaac W. Ullman's nephew, Maurice Ullman Rosenfield, had become an editor at Mayfair Publications, which was run by Theo Epstein and Michael Bleier at 1270 Sixth Avenue. Ultem Publications also worked with Harry Aaron Chesler as Centaur Comics to produce Star Comics, Star Ranger and Funny Pages. Their printer was located in Mt. Morris, Illinois, which was the company town of the Kable Printing Company and Kable News Company, of which the President was Samuel J. Campbell, the Vice-President was Warren A. Angel. 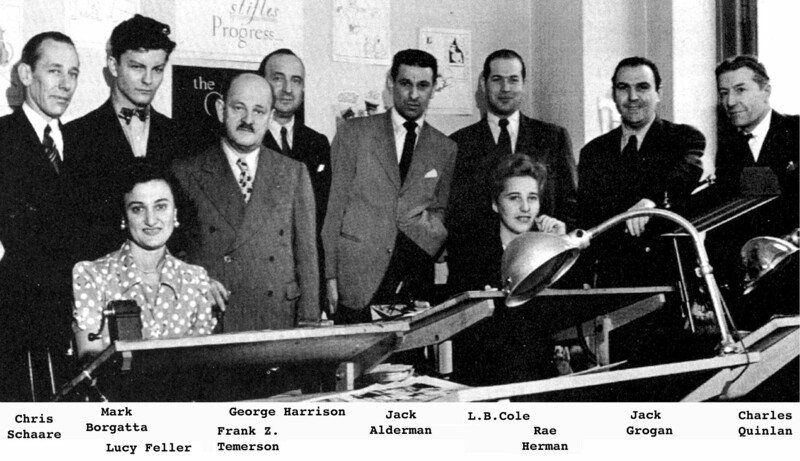 Campbell and Angel also formed C & A Publications, which is listed as co-owner in the fine print of a few issues of these comic books. 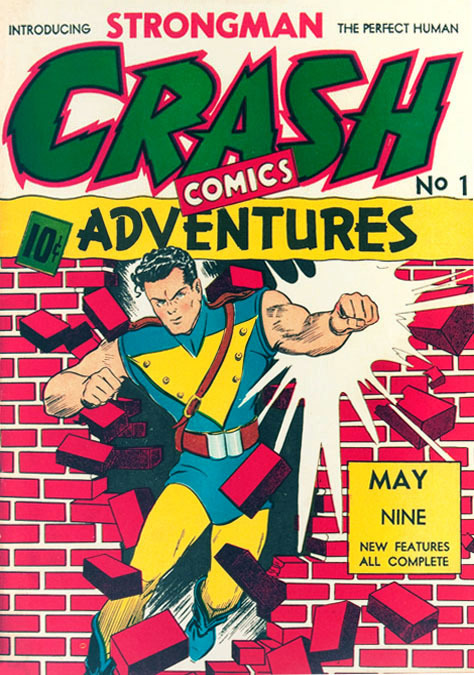 Artists who contributed drawings to these comics included Martin Filchock, Henry C. Kiefer, Claire S. Moe, Fred Guardineer, and Rafael Astarita. On June 19, 1939 The New York Times reported that a legal judgment was filed in New York City Court that Isaac W. Ullman and Frank Z. Temerson, owners of Ultem Publications Inc. must pay $160 to Dell Publications. On March 14, 1941 The New York Times reported that Ultem Publications and Vamos Color Print had satisfied a pending judgment of the New York State Court and paid a creditor $1199.80. On January 2, 1942 Isaac W. Ullman's sister, Caroline Ullman Rosenfield, who was also the mother of Maurice Ullman Rosenfield, died at the age of sixty-two in NYC. In 1942 during WWII Frank Z. Temerson again reported for draft registration as required by law. He was recorded at that time to be fifty-two, five-five, 170 pounds, with brown eyes, brown hair, and a ruddy complexion. He was not married, but the closest associate he listed was his deceased brother's wife, Mrs. Moses Temerson, who lived in his family home at 2914 South 29th Street in Birmingham, AL. 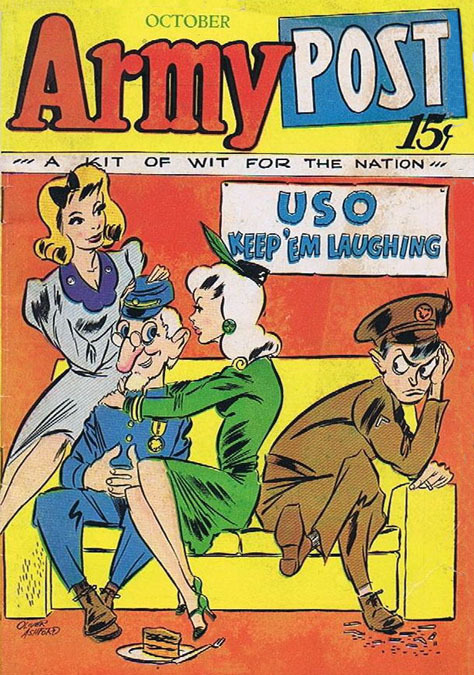 He described his occupation as publisher of Army Post Magazine, with offices at 220 West 42nd Street. 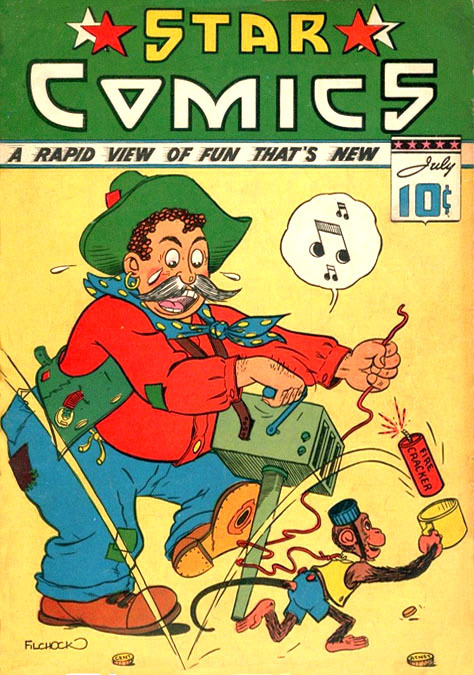 The January 1944 issue of Terrific Comics #1 was published by Et-Es-Go Magazines. Although this may seem like an unusual name for a company, it is interesting to note the first syllables in the names of Temerson's three youngest siblings, Ethel, Esther, and Goldie, are Et-Es-Go, so family history is most likely the sentimental origin of this company name. Et-Es-Go was located at 220 West 42nd Street, which was also the location of Temerson's other publishing company, Continental Magazines. Staff employees included L. B. Cole, Chris Schaare, Charles Quinlan and Rae Herman. Several Ultem publications at this time include listings of Rae Herman in a variety of executive capacities, including Business Manager, Co-Owner, President, and Publisher. When WWII ended in 1945 Frank Z. Temerson was fifty-five and eager to follow changing tastes in popular publishing, while his business partner, Isaac W. Ullman, was seventy-two and overdue for retirement. He and his wife left NYC and returned to Birmingham, Alabama, where they lived in a grand home in the Brookwood district and attended the Temple Emanuel Synagogue, which had been founded by his father in 1890. When General Douglas MacArthur served as Supreme Allied Commander of post-war Japan, he had a translation of Samuel Ullman's poem "On Youth" formally displayed in his Tokyo office, where it went on to become one of the most popular poems from English literature in Japan during the period of reconstruction. On July 22, 1946 Elizabeth May Abbott Ullman, the wife of Isaac W. Ullman, died at the age of seventy-five in Birmingham. 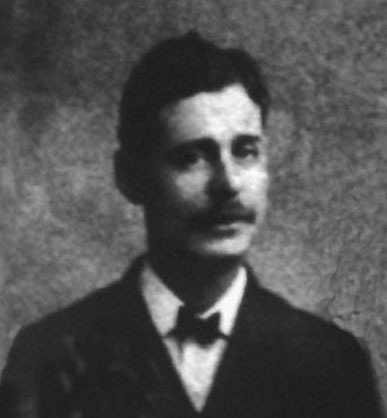 On October 30, 1947 Isaac Wise Ullman died at the age of seventy-four in Birmingham.